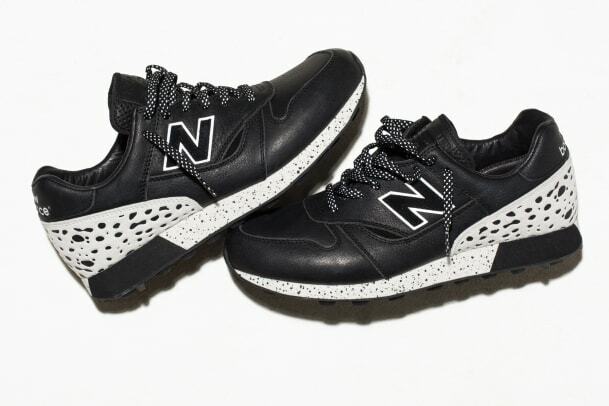 New Balance and Undefeated are finishing off 2016 with one last collaboration. 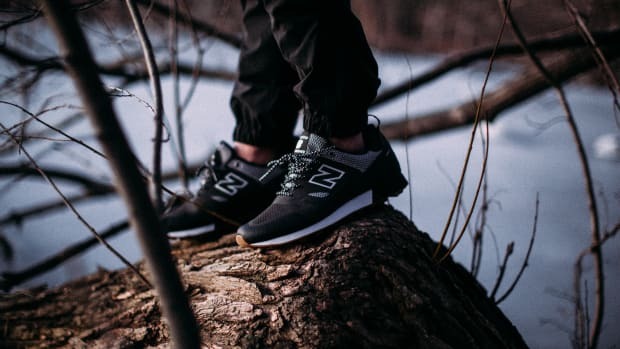 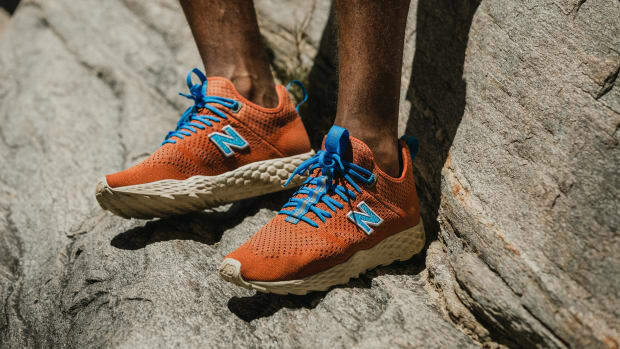 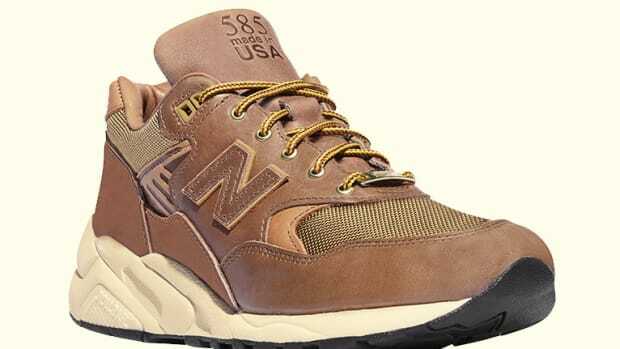 Made up of the classic New Balance Trailbuster and Trailbuster Re-engineered, the "Unbalanced" collection employs a neutral color palette with matching speckled midsoles and co-branded leather sockliners. 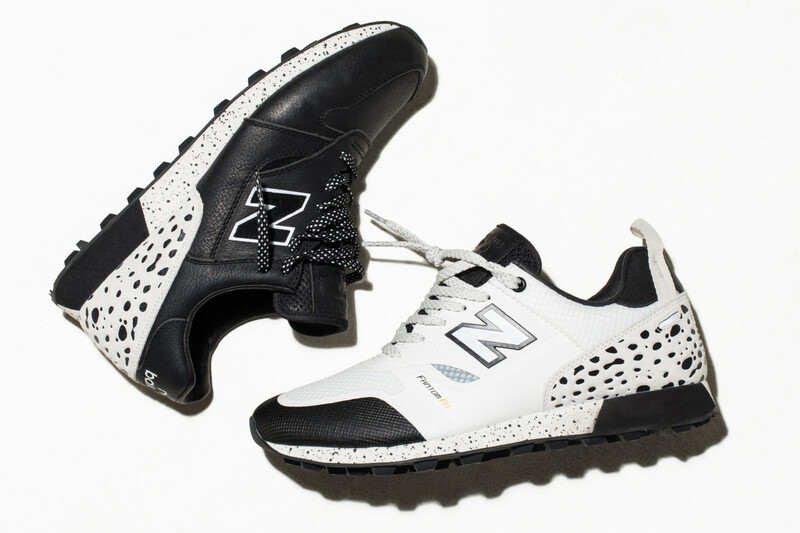 The Undefeated x New Balance Trailbuster carries a black leather upper with pops of white suede on the "N" logo and debossed Undefeated leopard printed foxing, while the Undefeated x New Balance Trailbuster Re-engineered has white no-sew overlays on the upper, with pops of black suede on the "N" logo and debossed Undefeated leopard printed foxing. 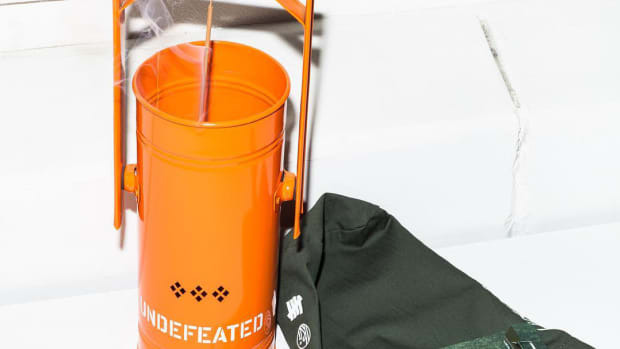 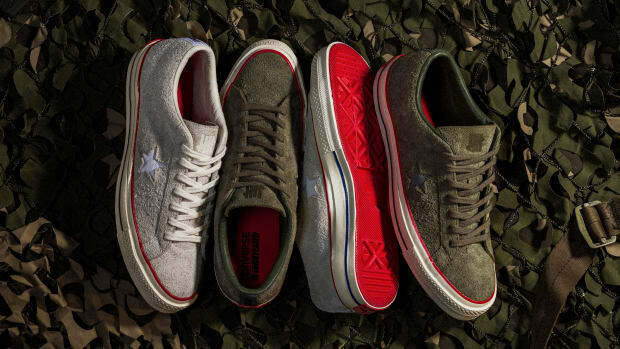 Priced at $135, each pair launches December 30th at Undefeated stores and undefeated.com. 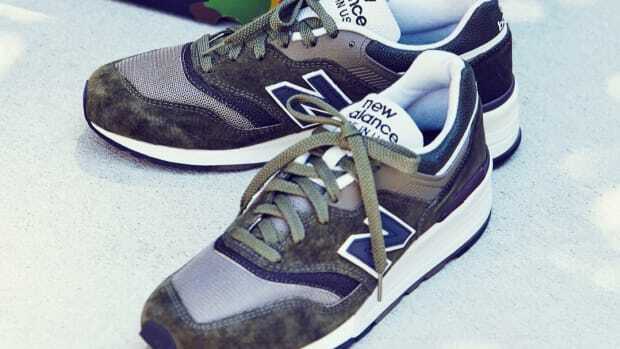 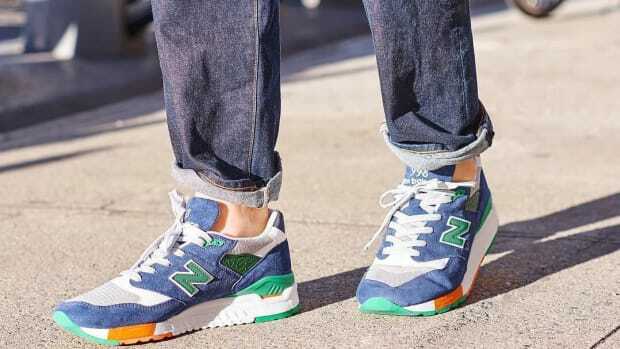 J.Crew and New Balance Team Up on the 997 "Camo"
J.Crew Teams Up With New Balance on the 998 "Toucan"
Concepts & New Balance Team Up on the Trailbuster Fresh Foam "des Sables"